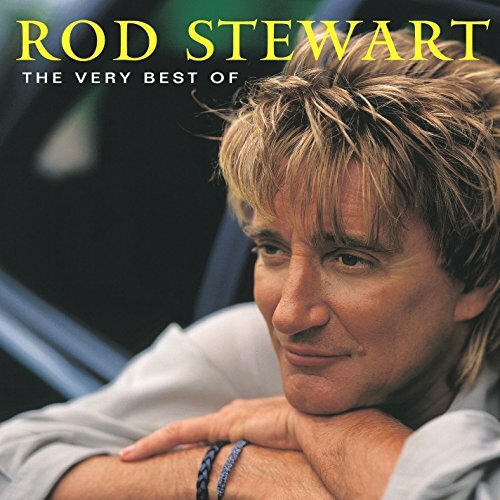 Download "Rod Stewart - Young Turks" for FREE!!! Billy left his home with a dollar in his pocket and a head full of dreams. He said somehow, some way, it's gotta get better than this. there were tears in her eyes when she kissed her little sister goodbye. They held each other tight as they drove on through the night they were so exited. We got just one shot of life, let's take it while we're still not afraid. Because life is so brief and time is a thief when you're undecided. And like a fistful of sand, it can slip right through your hands. don't let 'em ever change your point of view. Paradise was closed so they headed for the coast in a blissful manner. They took a tworoom apartment that was jumping ev'ry night of the week. Billy pierced his ears, drove a pickup like a lunatic, ooh! Young hearts be free tonight.Time is on your side. Billy wrote a letter back home to Patti's parents tryin' to explain. He said we're both real sorry that it had to turn out this way. Patti gave birth to a ten pound baby boy, yeah! Young hearts be free tonight, time is on your side. Young hearts be free tonight, time in on your side.